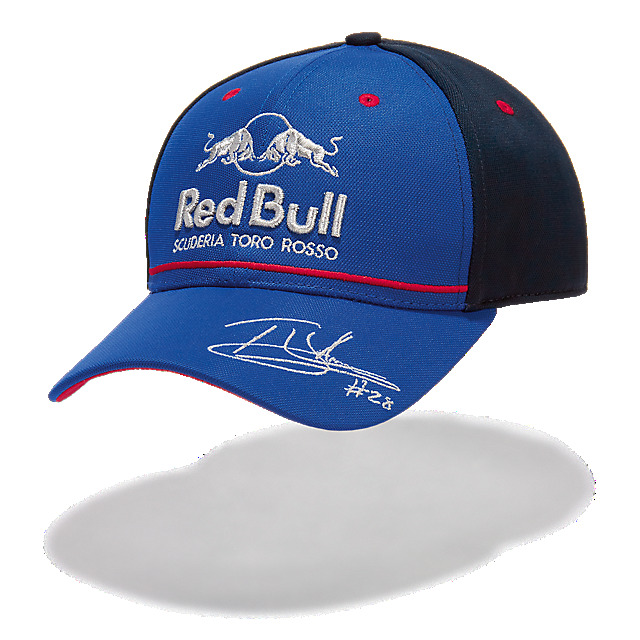 Show your support for New Zealand's Brendon Hartley with his official Scuderia Toro Rosso driver cap. 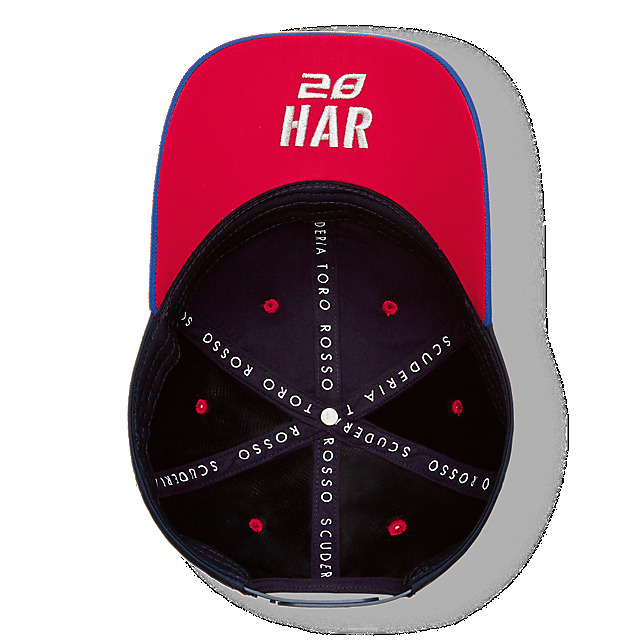 The cap features Scuderia Toro Rosso and Red Bull details together with Brendon's signature and driver number in silver embroidery on a reflex blue front crown and curved visor. 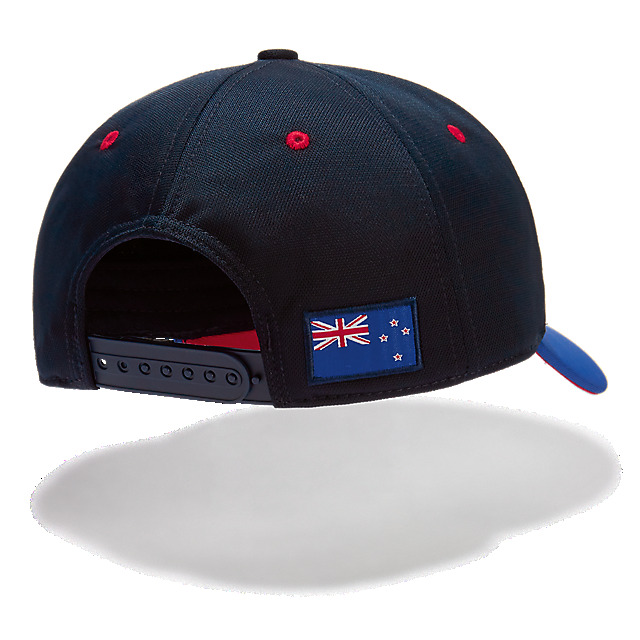 A red undervisor features Brendon's embroidered driver number and name, while a New Zealand flag decorates navy back panels. A classic snapback delivers the perfect fit.